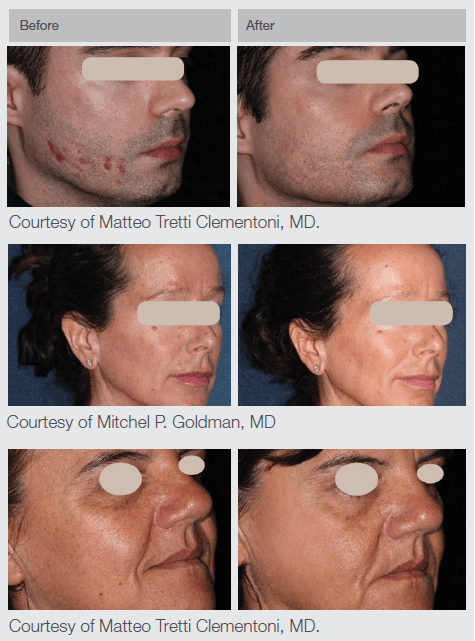 The ResurFX™ module of M22™ is the only true fractional non-ablative technology. One pass is all it takes. Unlike other fractional technologies, ResurFX™ needs only one pass to be effective, saving you time and protecting the patient’s skin. 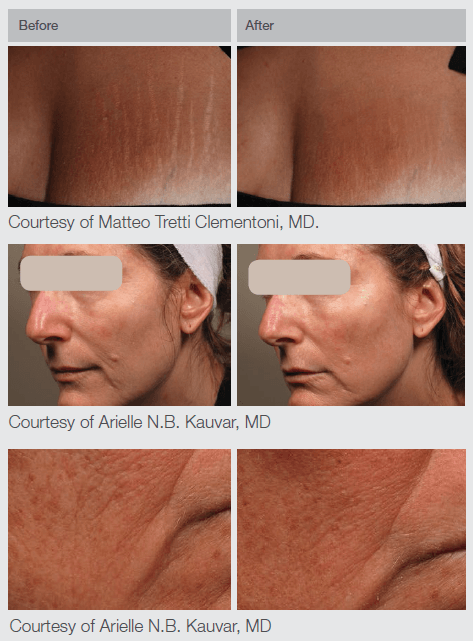 ResurFX™ uses a 1565 nm fiber laser and a very advanced scanner, which enables you to choose from more than 600 combinations of shape, size and density for optimal treatment. 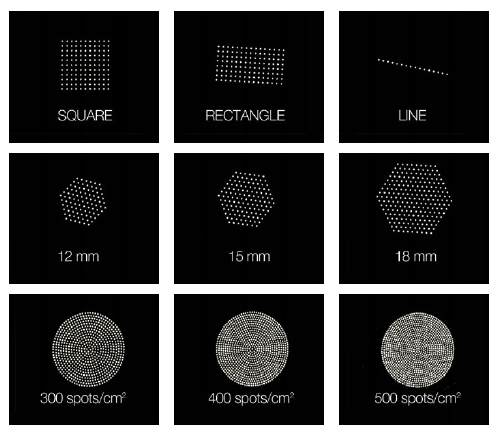 The ResurFX™ module has a state-of-the-art CoolScan™ scanner for non-sequential scanning. 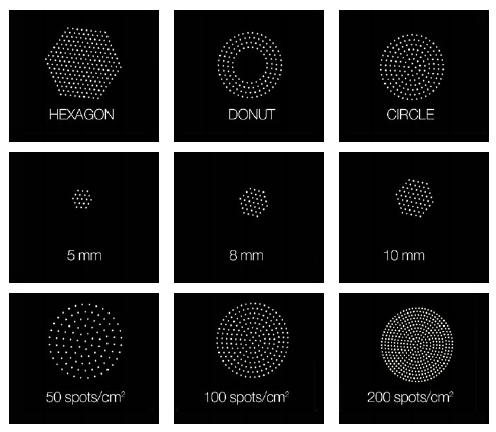 The patent pending algorithm places each fractional spot in a controlled manner to protect the tissue from heat accumulation and overheating. This ability is unique to the ResurFX™ 1565nm fiber laser. 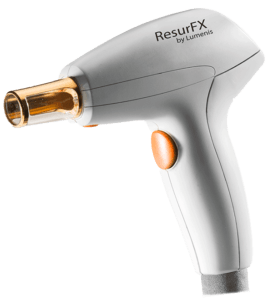 The ResurFX™ handpiece is equipped with continuous contact cooling, to increase patient comfort during treatment. *Taken on Porcine tissue. Not indicative of clinical results.